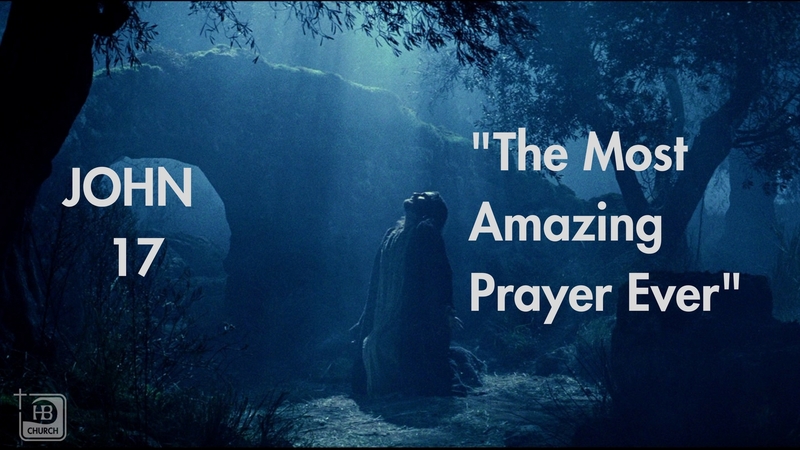 A verse-by-verse exposition of John 17, the greatest prayer ever. 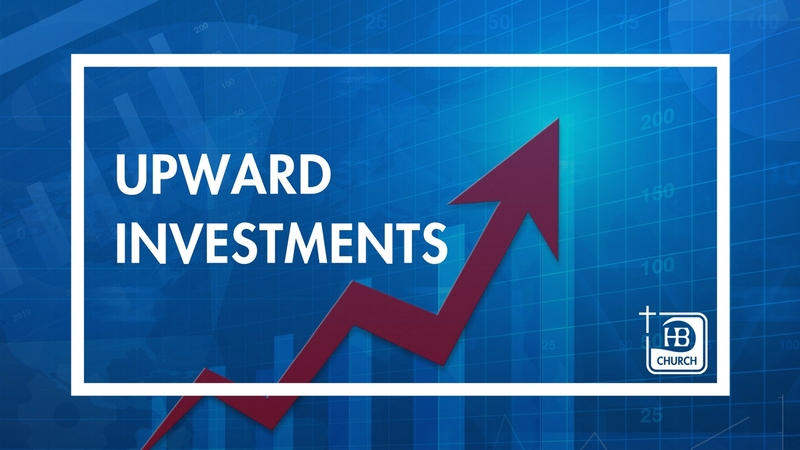 Learn how to invest your life in that which matters most. 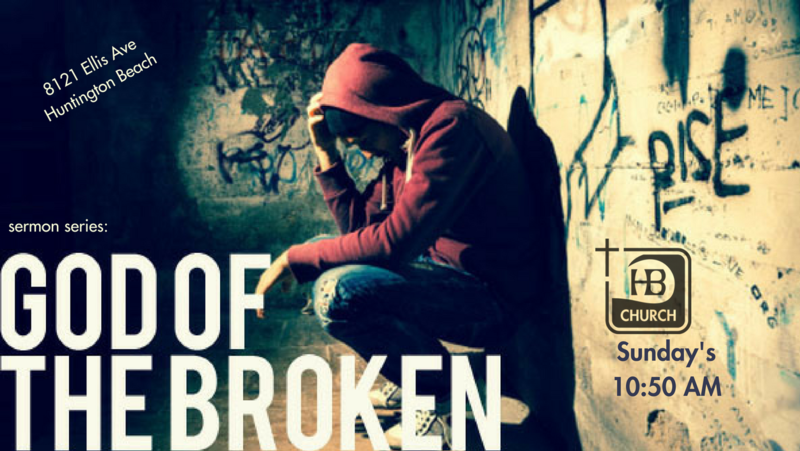 Learn how God brings help, healing, and hope to broken people in our broken world. 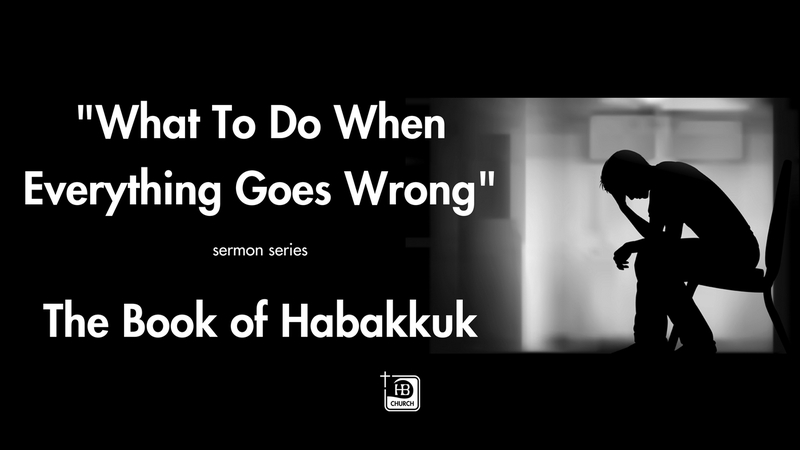 Find wisdom for your life in this mad, mad world from Habakkuk.